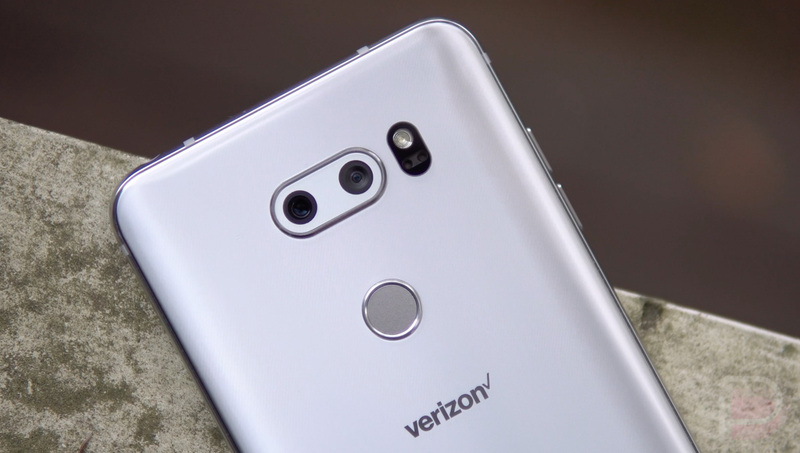 Much like Verizon was doing with the Pixel 2 and Pixel 2 XL, buyers can get an LG V30 at $300 off its regular price, so long as you don’t plan on leaving Verizon anytime soon. Detailed on Big Red’s website, the $300 credit is applied over the course of 24 months. So, instead of paying $35/month for the device on a payment plan, you’ll only pay $22.50/month, saving you $300 in the long run. To take advantage of this promo, you don’t need a trade-in or anything else. It’s just there for anyone to use. To sweeten the deal a tad, Verizon is also offering buyers 50% off a wireless charger. Check out our V30 review below if you haven’t yet done your research on LG’s best device yet.